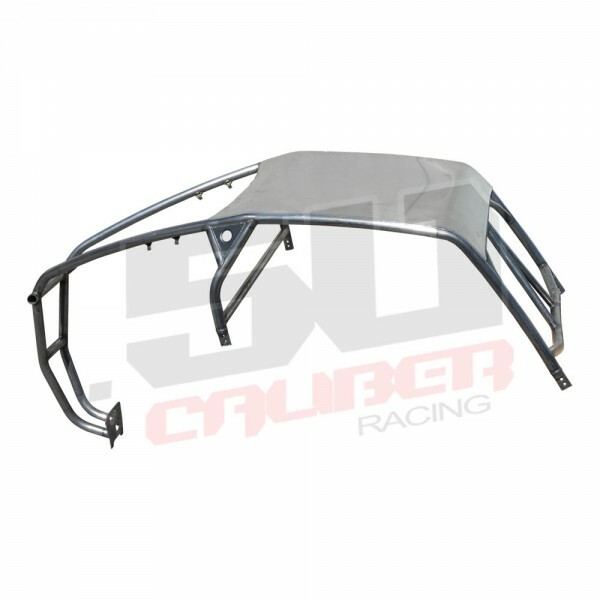 Custom roll cages hand made right here in our own fab shop. 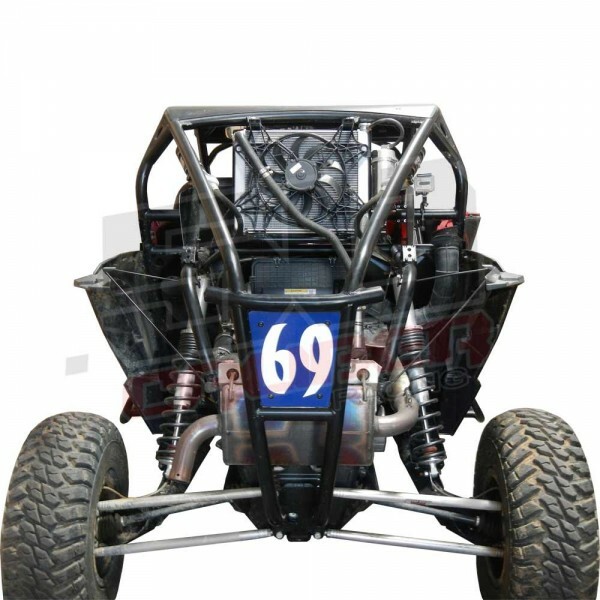 Designed and built for racing BITD and WORCS events. 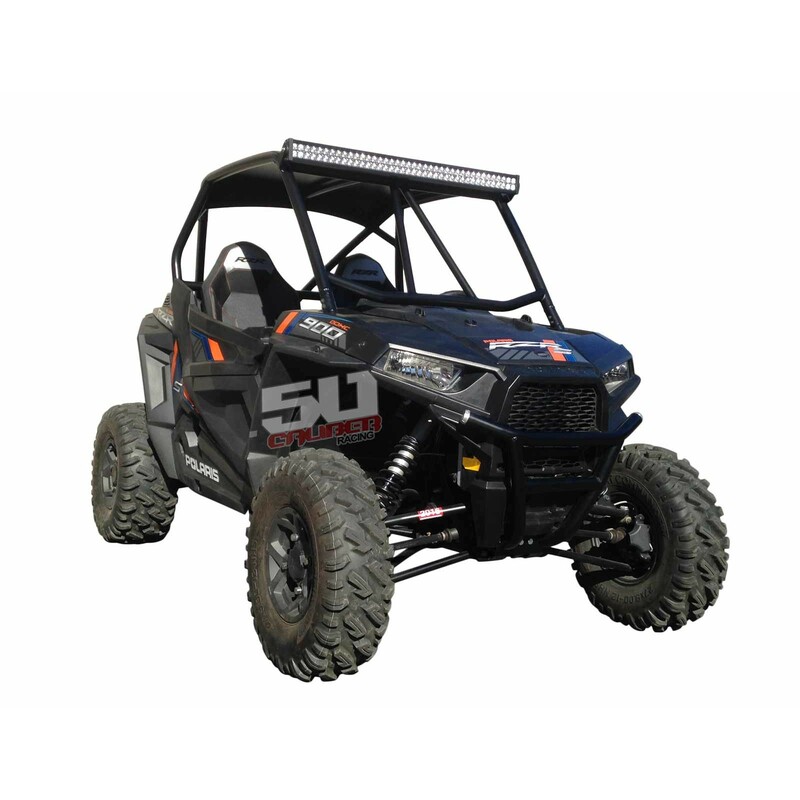 This is a light weight but stout design that blows the factory cage away in safety and rigidity. 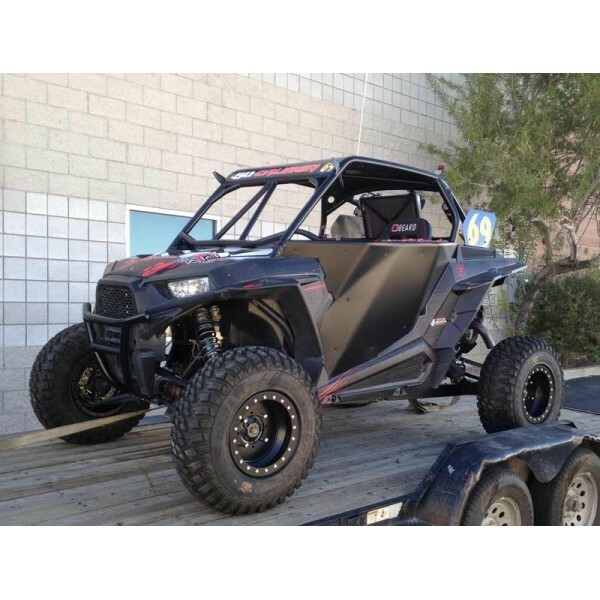 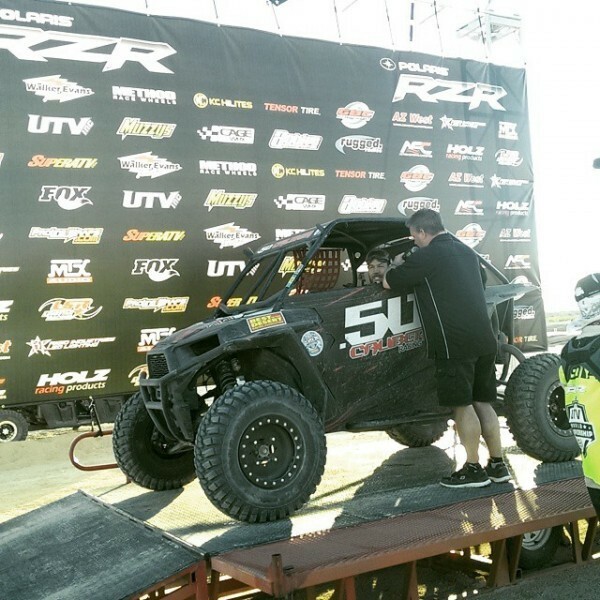 Polaris RZR S 900 Custom Pro Racing Roll Cage. 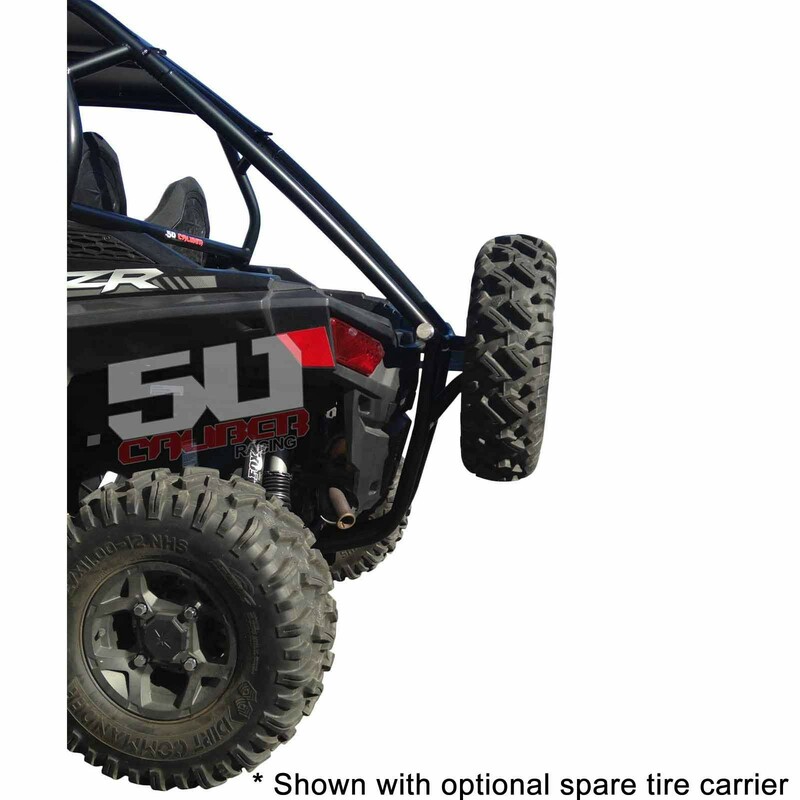 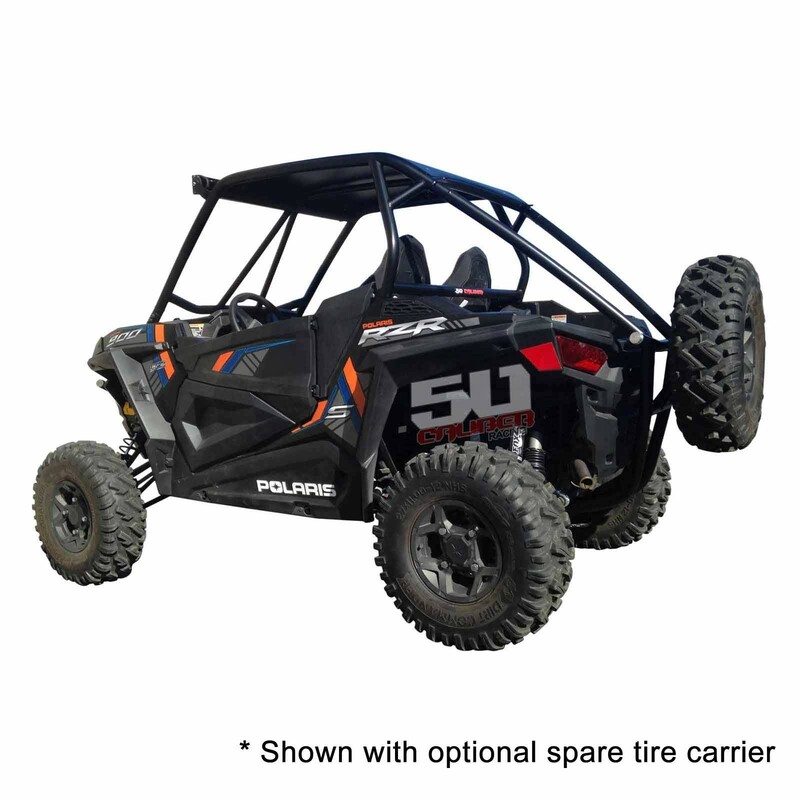 Fits all 2 seat Polaris RZR S 900 2 seat models. 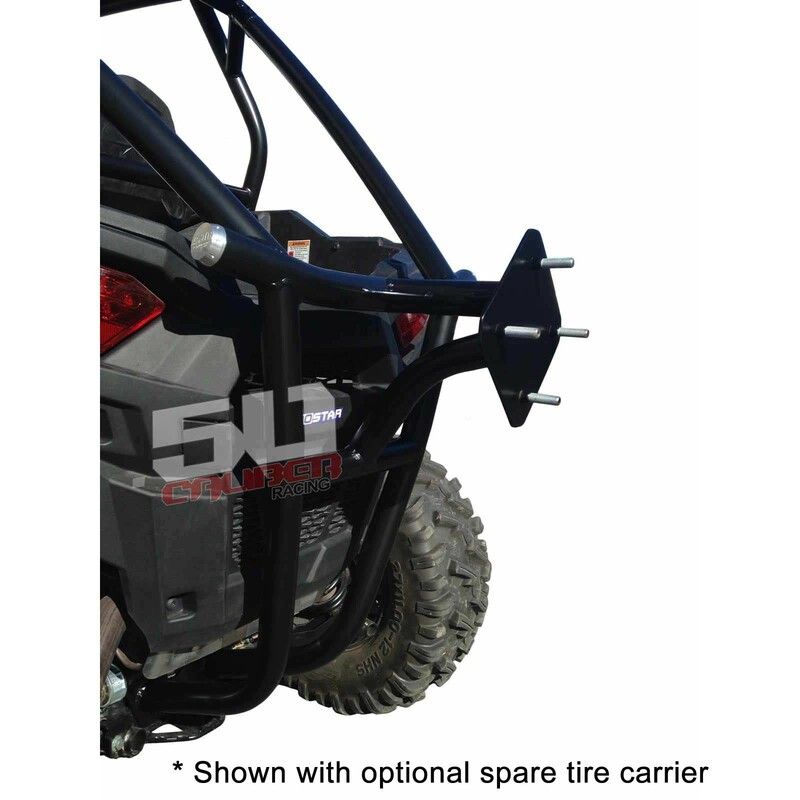 - 5" shorter version recommended for people up to 5' 10", 3" shorter version recommended for 5' 11" and taller drivers. 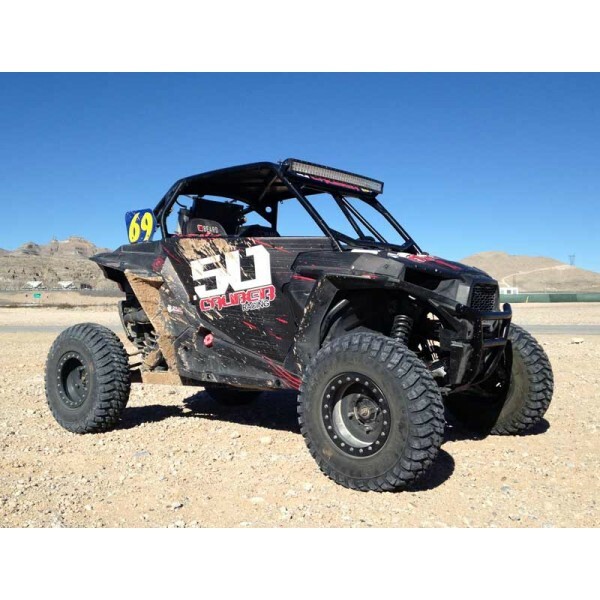 - Call us for exact shipping price to your door 702-889-1741. 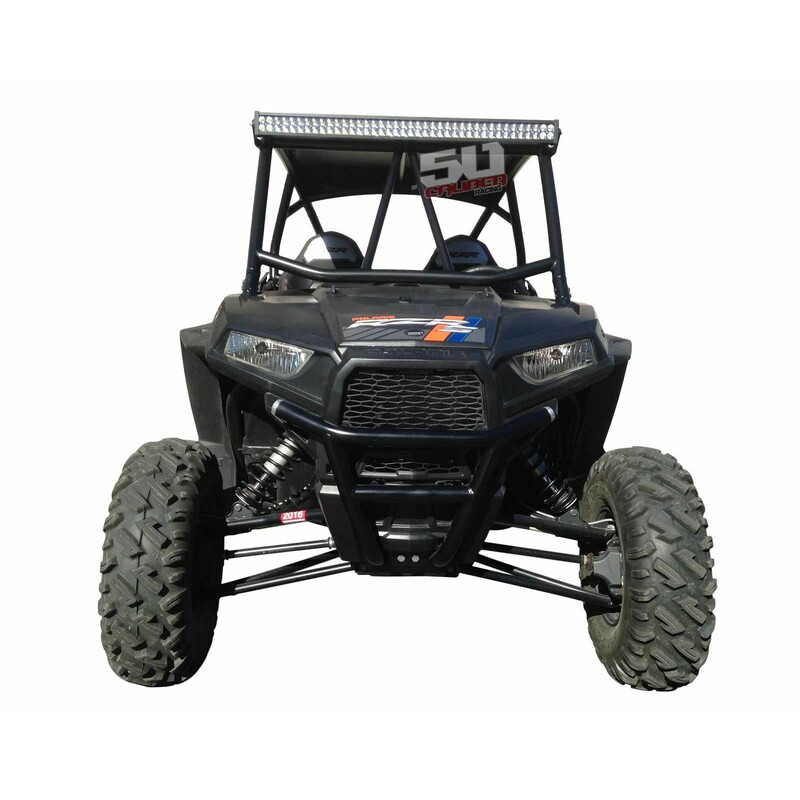 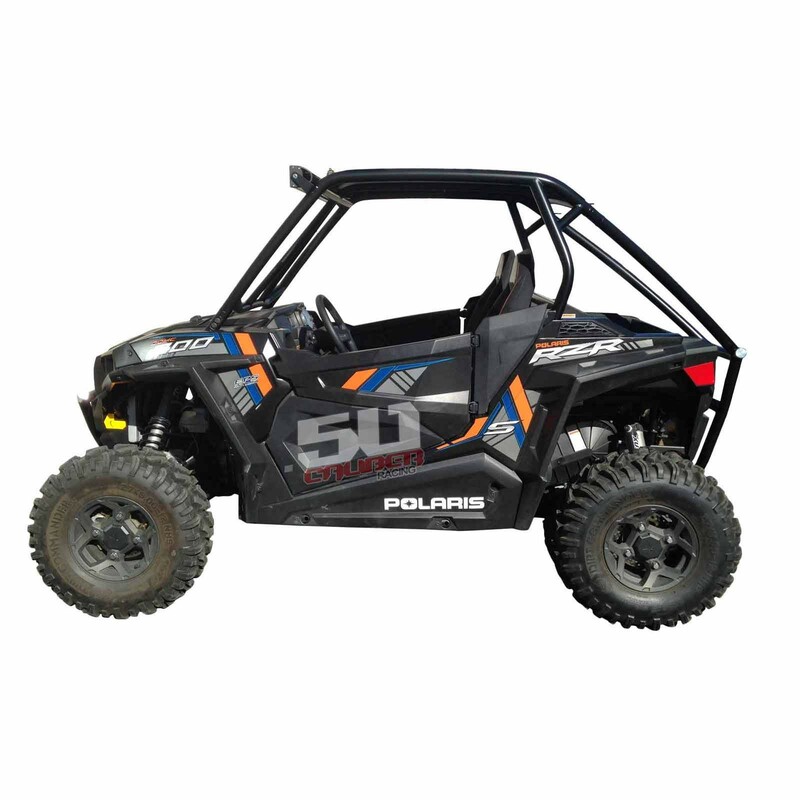 We have many more parts available for your Polaris RZR 900S so please check out our other products!